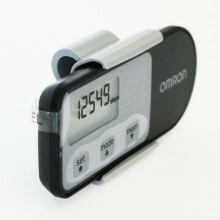 Walking Style pedometers by Omron. How many steps you walked a day, is it enough to stay healthy or even to keep your body fit? All these questions can be answered while using a small, practical device. Recognizing in time whether the oxygen saturation in the blood is above a certain value is not a necessity only for the sports enthusiasts. Certain physical symptoms can also compromise the supply of oxygen to the body. 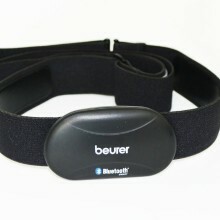 Pulse oximeters are ideal for keeping an eye on your arterial oxygen saturation and heart rate. With these devices you play safe whenever you are up to training: keep an eye on your heartrate and take advantage of many other measuring results that can be useful. 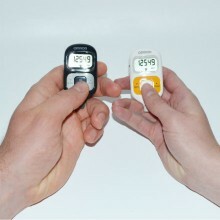 The 'Walking Style' pedometers by Omron are small, practical companions when you want to know the amount of the steps that you walk day by day.